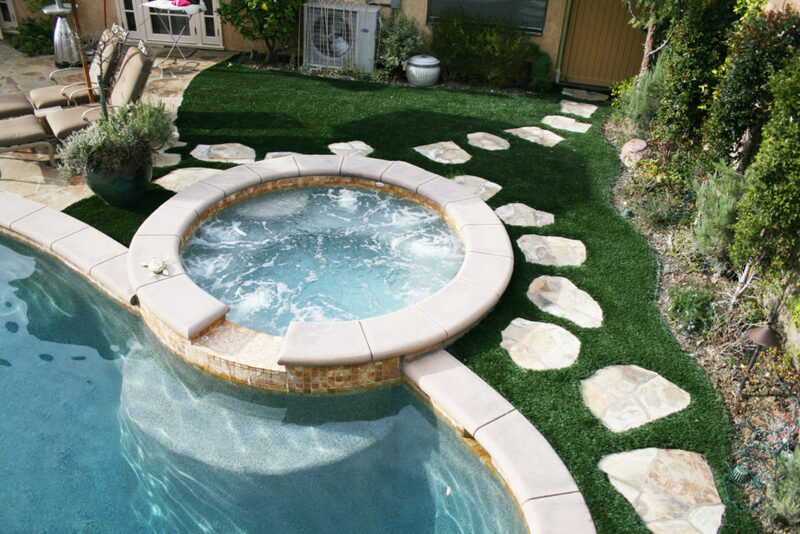 Property owners switch to artificial grass for the several uses and benefits it lets them enjoy. Would you also consider installing at home? Let’s talk more about artificial grass in this infographic below. We’ve also talked about the benefits of installing artificial grass in the previous posts below. Go check them out as well. Should you have further questions about installing artificial grass in your yard, you can get in touch with us at 888 600 7224 for a free consultation. Let’s see how we can make your landscape more functional and beautiful with the help of artificial grass. Artificial Grass for Indoor Use What Happens to Artificial Grass When it Rains or Snows?